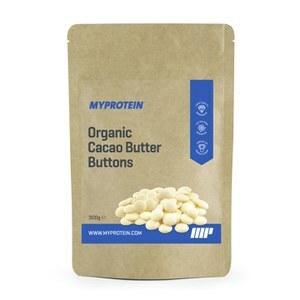 Love chocolate treats but watching your macros? 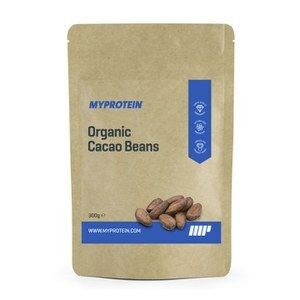 Create some delicious treats with nutritional-friendly cacao! 1) Mix ingredients together except the chocolate chips – in a microwave safe mug. 2) Stir in the chocolate chips to the mixture. 3) Cook in microwave for one minute and thirty seconds. 4) Allow the mug cake to stand before serving. 1) Blend all the ingredients together and roll into 12 balls. 2) Chill in the fridge for an hour before serving. 1) Blend the almonds and walnuts together in a food processer until ground finely. 2) Add the cacao powder and salt then pulse together. Pour mixture into a bowl. 3) Blend the dates in the food processer and process until small pieces are in the mixture. Take this mixture out and place in another bowl. 4) Add the nut and cacao mixture back into the food processer and drop handfuls of the date mixture in. Blend until a dough like mixture forms. Add this mixture to an 8×8 tray lined with greaseproof paper and press down firmly so the mixture is spread evenly out on the tray. 5) Chill in either the fridge or freezer for half an hour to firm the brownies up before cutting into 12 pieces. 1) Put all the ingredients in a food processor or blender and blend until smooth. 2) Chill in the fridge for half an hour before serving. 1) Mix all the ingredients except for the sea salt in a food processer until dough like mixture forms. 2) Line an 8×8 tray with baking paper and press this mixture evenly into the tray, sprinkling the top with sea salt. 3) Leave extra paper at the sides to make removing the fudge easier when it has been chilled. 4) Freeze the mixture for at least two hours then cut into 12 pieces. Chocolate-based treats don’t have to make you feel guilty! Experiment with raw natural cacao for explosive chocolaty-flavour combined with nutritional-boosting tendencies. 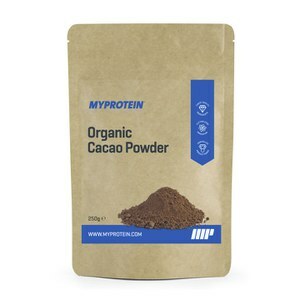 Make our delicious Cacao Hot Chocolate!